Cody Wright is a multi-instrumentalist notable for his unique approach to the bass guitar, which Telluride Jazz Festival called “Transcendent” and Victor Wooten called “Amazing and musical!! !” He also plays electric and acoustic guitar and keyboards. 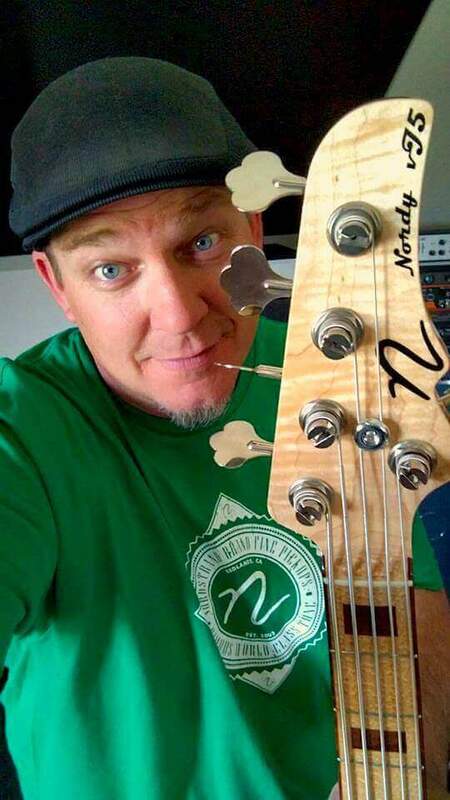 Andy – Hi Cody, Thanks for taking some time to chat with us at Andy’s World of Bass, it’s a real pleasure for us all. I’ve been a musician since I was a little kid, I guess I was lucky, I got bit by the “music bug” early, and in those days it was a full time hobby for me and the kids in my neighborhood, music defined our young lives from age 12 on.That hobby quickly became a passion and eventually a life long journey full of amazing rewards. I sometimes think music, or the universe, or what ever, chose me, and me not it. Like, it was not my plan at all. A spirit force greater than me said, dude you’re gonna play bass, now please go do it until further notice. How does playing music make you feel, what do you get out of it that makes you feel fulfilled? Do you think music chose you, or you chose it? Cody – Hey Andy! 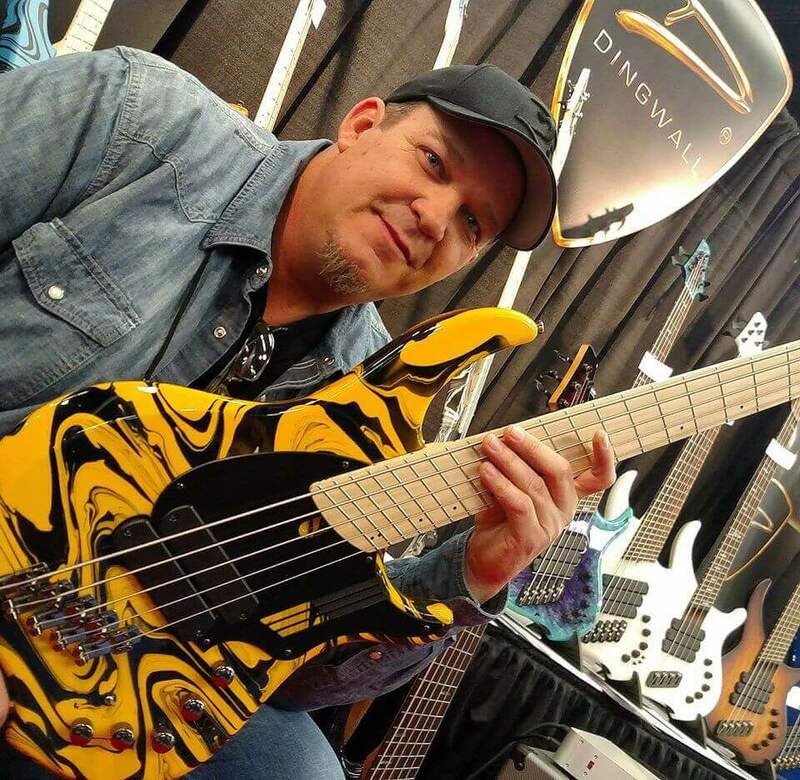 It’s an honor to be in Andy’s World of Bass! Thank you so much! Wow! I do think music chose me, too! Ever since I was very young, I always felt a serious emotional connection to it, just as a listener. I dabbled in several instruments before I really decided on electric guitar at the age of 13. When I finally got to cracking at the guitar, all those years of loving music came out and helped me learn faster, etc. I feel like that was music choosing me. I was lucky enough to be exposed to all kinds of good stuff when I was young–so that really helps. I am actually a major introvert, so for me, music allows me to communicate in a way that I can’t ever quite convey with words. I like to say that if you really get inside one of my songs that I have put a lot of energy into, that you are getting to know me better than even sitting down and talking. Knowing that I can connect with people on that level (because sometimes I can’t verbally) is incredibly satisfying in any musical context, but especially with my own original music! 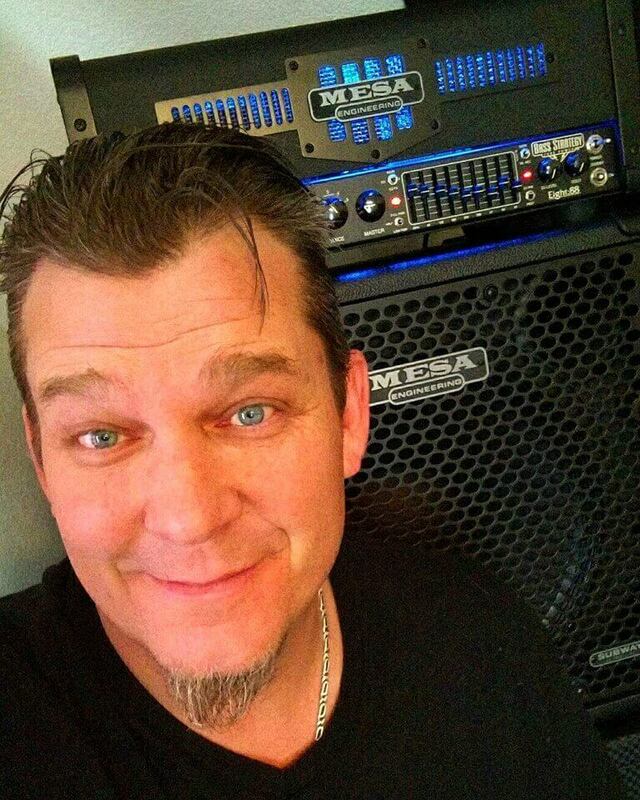 Andy – I really enjoy hearing you play, you posses a natural ability to find a rhythmic pocket. It’s intuitive in you, clearly there is no struggle to land your moves on the bass. Playing with a pick seems to be your preferred method, and adds an extra level of rhythmic tightness. How much of that pick technique did you bring over to the bass from your prior experience playing guitar, and please tell us about making primary instrument transition, and that decision process. Cody – Wow, thank you Andy! That is an incredible compliment. Well, firstly, I will say that switching over to bass from guitar was probably the hardest thing I’ve ever done. I did not want to be just another guitarist playing bass. I wanted to get as good at playing bass as I was at guitar, not just rehash everything on a different instrument. I was thrown right into the fire in the sense of learning the role of the instrument while some of my first gigs were opening for people like Jeff Coffin & Felix Pastorius, the Rebirth Brass Band, and Del tha Funky Homosapien. I was screwing up left and right on big gigs and had no idea how to truly interact with an ensemble. I’m glad that the band saw something in me even then. I actually almost got fired from that group (the Fourchestra) after the third gig! So, that’s why I use a pick. It is incredibly, gruelingly difficult to master syncing your hands together with the pick! 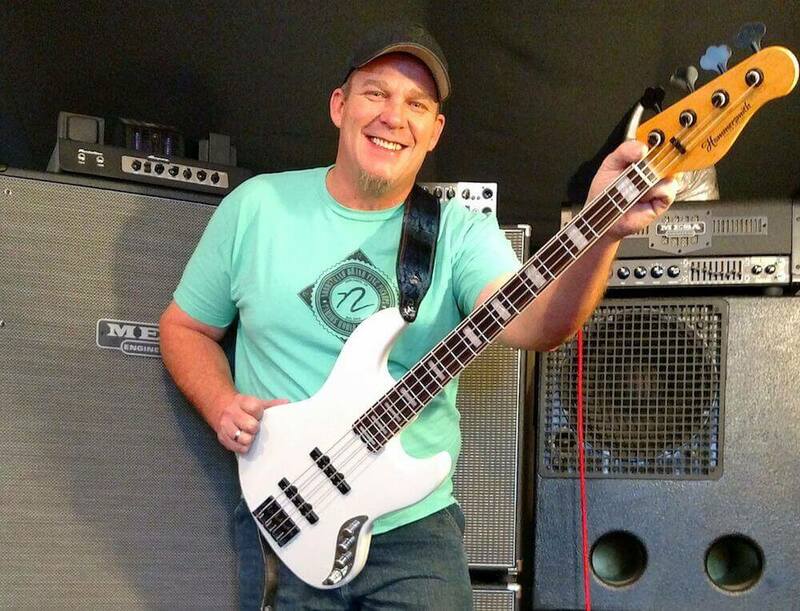 Some of the masters are Frank Gambale, Shawn Lane, Bireli Lagrene, bluegrass players like Bryan Sutton and Cody Kilby, and bassists like Bobby Vega and Carles Benevent. Stevie Ray Vaughan also had incredible pick technique. 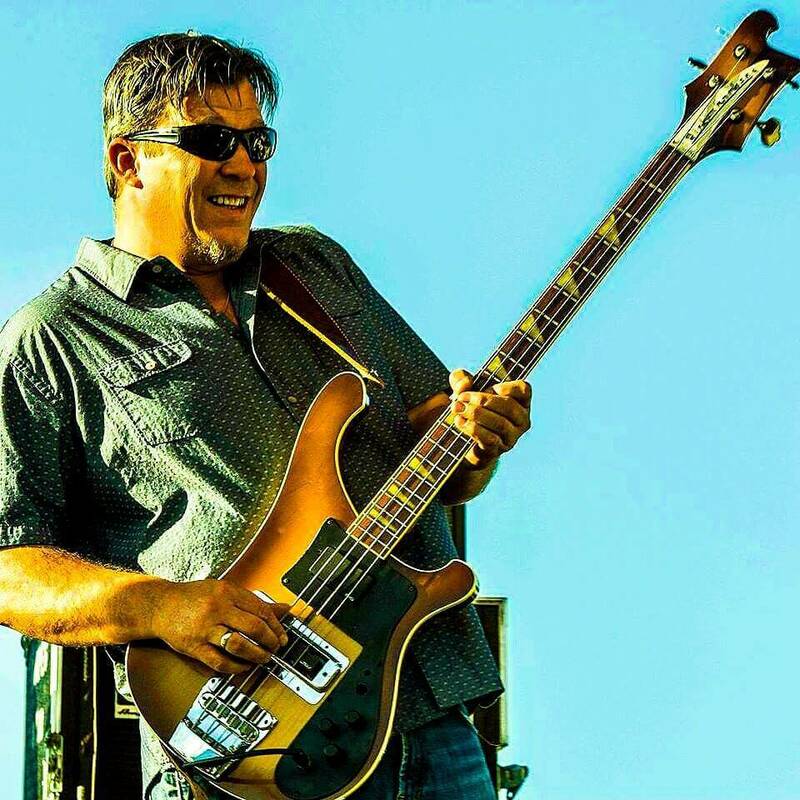 I did not know who Bobby Vega was when I decided I was going to play bass with a pick, but hearing him really opened the door for me and I’d still say he’s my biggest bass influence. He had the tone and groove that I wanted, when all I really had was the technique and the soloing ideas. Andy – Musicality is so important, and your group has created a breathtaking sound that’s unique and defies a one genre title, it’s many things, all of them incredibly musical. You fill many roles from your position in terms of how your bass parts fit into the music. Give us a visit into your creative process and tell us how you and your band members firstly, find inspiration, then together give birth to tangible music. Cody – Thank you so much for your kind words! Well, I’m on an indefinite hiatus from the Fourchestra right now, but toured with them for five years. 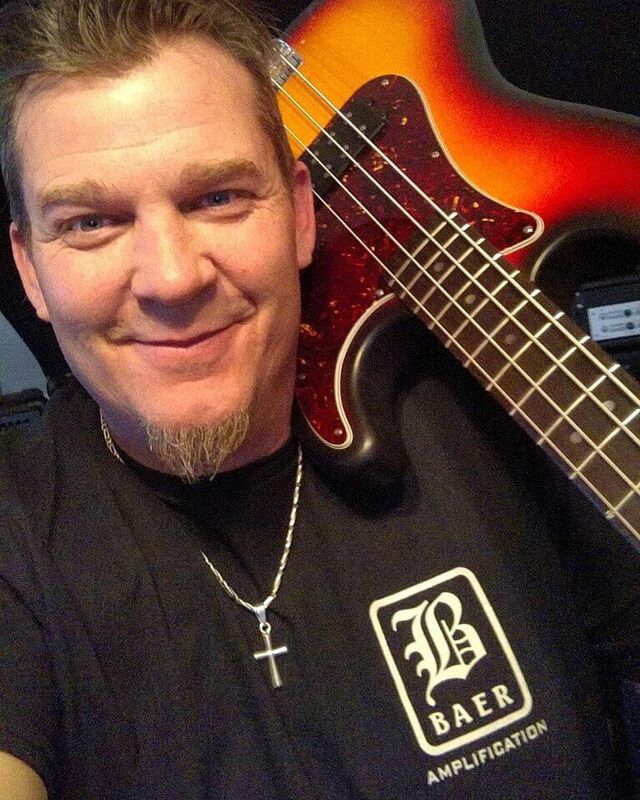 I switched from guitar to bass to join that band because they already had a guitarist–then nine months later, he quit! So I was able to open up a lot more harmonically and melodically and it proved to be a great blessing for my style. “Listen, listen, listen!” Record EVERYTHING and listen back to it. Be hard on yourself, but also let yourself feel good when you hear something that you played that you dig. It’s not cocky to be proud of something you played–I think cockiness comes when you start the comparison game–and I would really recommend recording everything you do and really learning how to decide what you like and don’t like about what you do and get faster with that process. Then, when you play with a band, start stepping back and listening to the sound of the whole group and what you are doing to it, then start playing from that place as opposed to someone playing OVER what is going on. It takes a while. Inspiration can come from anything! Lately, I have been inspired by everything from flowers blooming, to bullfrogs, to birds, to the sound of the wind in the trees, and even trees themselves. Seriously. Relaxing (not being nervous) is ultra important when you play, and what is more relaxed than the wind going through the trees or the waves crashing on the beach? Also, I used to have the habit of immediately vetoing any musical idea I had that wasn’t on target with the limited scope of my vision if I was recording a solo or a part of a song. One thing that I’ve embraced as I’ve grown is realizing that EVERYTHING you play is a candidate. So, if you are about to scratch a take because you didn’t hit your target, don’t be so quick to can it–go back and listen for something you might be able to learn from. If you truly open up to that, you will be surprised how much stuff is in there. This is crucial to continuing to grow even as you become seasoned. I asked Jeff Coffin (sax man for Flecktones and Dave Matthews Band) what the most important lesson he learned from one of my favorite musicians of all time, the great Roland Kirk. Jeff said Roland “never needed any permission!” This is ultra, ultra, ultra important to me! Andy – I have to create balance. I certainly love music and playing, it’s my passion and from it I’ve even earned my living for many years, which is a huge blessing. But, it’s not “who I am”, it’s just what I do. In order for me to keep that passion alive and well, I’ve learned that for me to step away occasionally is crucial. Tell us about you and your hobbies and interests other than music, are there other activities in your life that bring you joy and from which you get inspiration? Cody – Wow. Well, I actually DO feel like music is who I am, weirdly! I have met everybody I know through it, basically, and it has been there for me through thick and thin, always. Nevertheless, I enjoy riding bikes, both cruising around town and shredding on some trails. I have a big beefy shred bike and a nice light hybrid hardtail that I love. I also enjoy spending time with animals. My partner and I enjoy walking around the neighborhood and hanging out with cats and dogs that come up and say hi. Sometimes we do this for hours if we have some free time! I enjoy it very much! Also, I must say that my partner, Charmaine, is a wonderful bassist in her own right and inspires me tremendously as well, both on a musical and fundamental level. I also enjoy the occasional old school video game with friends, playing basketball, and just hanging out, maybe playing my guitar informally in parks or in public, just meeting people. That is fun. I also really love teaching.